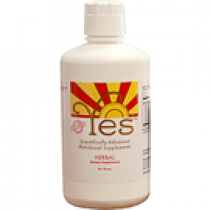 Ultimate EFA® Caps 120 ct.
YES™ products were developed to address a common dietary problem. This problem has developed over decades because of poor dietary advice coupled with processed foods becoming ubiquitous in our diet. Add modern growing methods and food preservation techniques, which further destroys essential nutrients that we can only get from foods. These issues are the cause of a host of health issues including fatigue, inability to focus, poor blood circulation, and much more. Fortunately, we have formulated our supplements based on biology and physiology rather than popular opinion. Our product ingredients are unadulterated, organically certified (grown and processed without chemicals), and non-GMO. No harmful additives are ever used. Each product is uniquely formulated to assure maximum utilization by the body. Our Properly Formulated Essential Oils are a unique, highly specialized patented formula, containing the ideal balance of "parent" omega-6 (LA) and "parent" omega-3 (ALA). Unlike fish oil and most other EFA supplements on the market, our oils are entirely plant-based as well as “parents” as opposed to derivatives, making them ideal for utilization by the body at the cellular level. Our Minerals are covalently (non-ionizing) bonded to amino acids for maximum bioavailability. 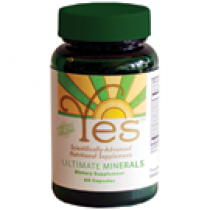 Proper nutrition, with the addition of the YES™ Minerals, increases the effectiveness of vitamins. Minerals are vitamin activators or “coenzymes.” Also, our Minerals optimize many reactions that occur in your body. Our environment is full of harmful toxins, so we gathered the very best herbs to create a cleansing supplement that is safe and effective. 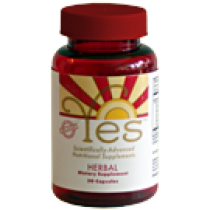 YES™ Herbal supplement provide the right balance of proper cleansing, yet non-stimulating and non-irritating herbs, that can be safely taken every day. The herbs we use are in their most natural and effective form. YES™ Herbal contains organic herbs in precisely the right amounts to help you feel less fatigued, help boost your immune system, help improve circulation and reduce allergy symptoms. No matter what diet you follow, the importance of removing harmful toxins is important. We sincerely hope you will recognize the quality and importance of the products that we have developed for you. 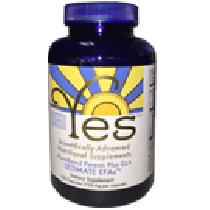 All of us at YES™ truly believe in these extraordinary products and have used them consistently for years, as do many of our loved ones, friends, and relatives. Our enthusiasm is genuine. We have seen the benefits ourselves, as have others around the world, and we are dedicated in our desire to help you realize these same benefits. We love to share our success, please don’t hesitate to contact us for further info. YES™ cannot accept international orders placed from this website.All international orders will be refunded and you will be asked to contact us directly so that we can place your order or lead you to a distributor in your country. If you live outside the US please click here for a list of YES™ International distributors- International callers please dial 1+713-840-7723 or E-mail us. Only small orders are approved via our website & you must create an account to place your order. For bigger orders & BULK ORDERS Call us toll-free Monday - Thursday 9 am - 4pm & Friday 10 am - 4pm CST. *Please leave a message if you don't reach us directly. We return all calls within 1 business day.We are here for your support so if you have any questions or comments about the supplements or our dietary recommendations, please call or e-mail us. We look forward to speaking with you. No returns will be accepted without prior approval from YES. Approval will only be granted if YES made an error in filling the order, or if the order was damaged in transit. Discounts are not retroactive. Local order pickup by appointment only. YES™ cannot accept international orders placed from this website. 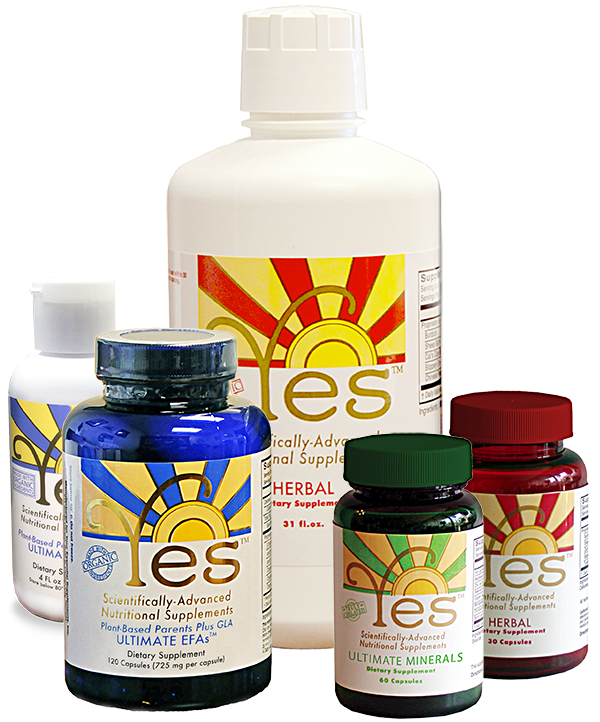 Please click here for a list of YES™ International distributors or contact us directly so that we can place your order. International callers please dial 1+713-840-7723 or E-mail us. YES™ Supplements cannot provide medical advice. Please direct all such questions to your doctor or health care professional. © 2018 Your Essential Supplements, Inc. All Rights Reserved.